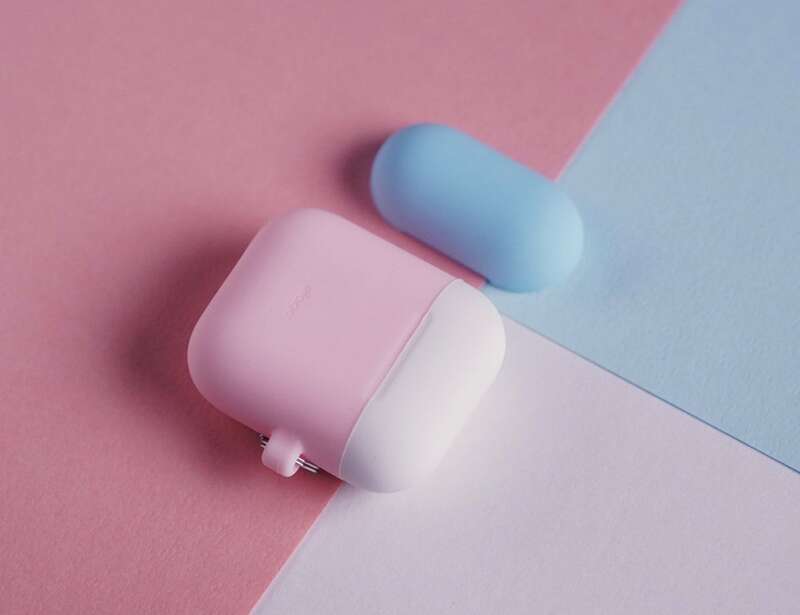 Add some color to your earbuds with the elago AirPods Duo Hang Case, which comes with two different color caps. 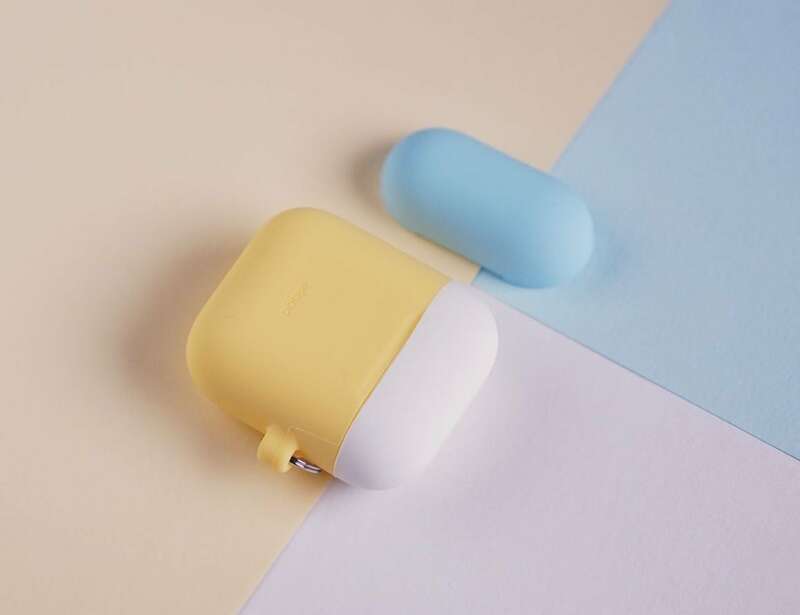 Add some color to your earbuds with the elago AirPods Duo Hang Case. 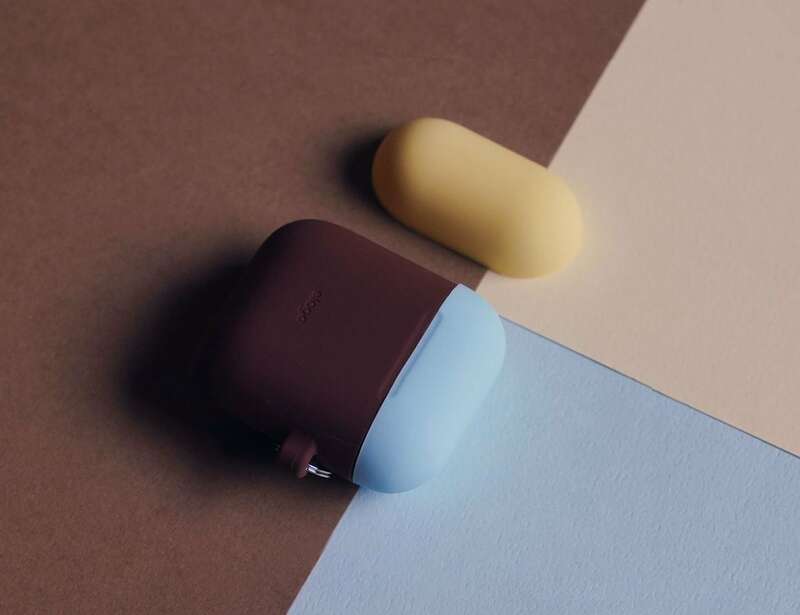 Featuring a two-toned design, this accessory comes with two different color caps to make your AirPods stand out. 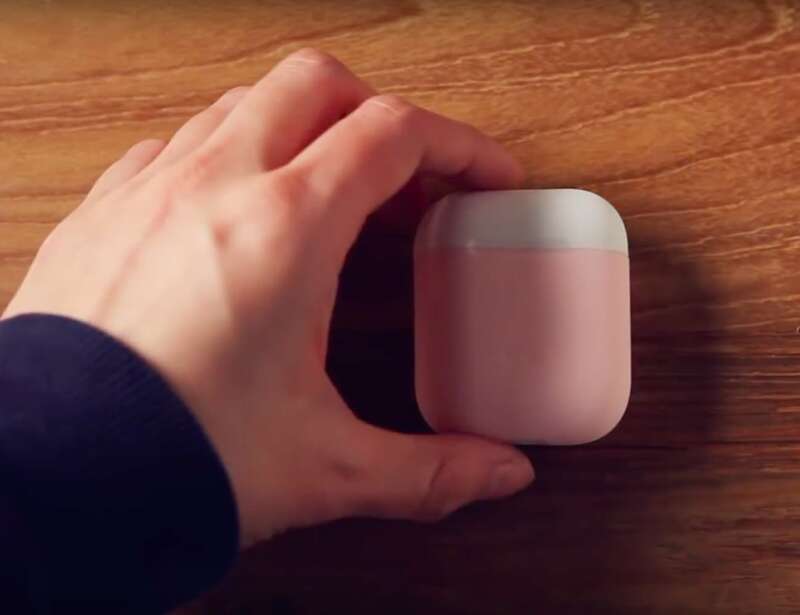 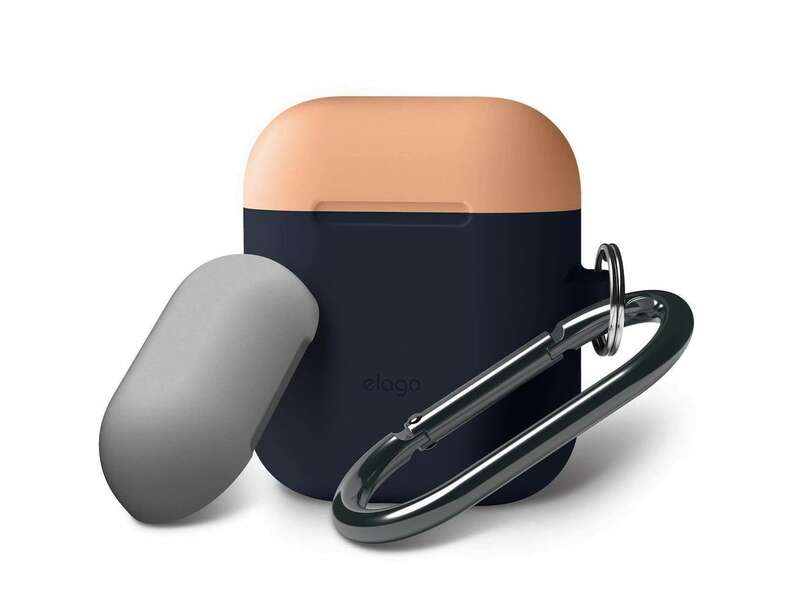 The elago Duo Case fits your existing AirPods charging case like a glove. 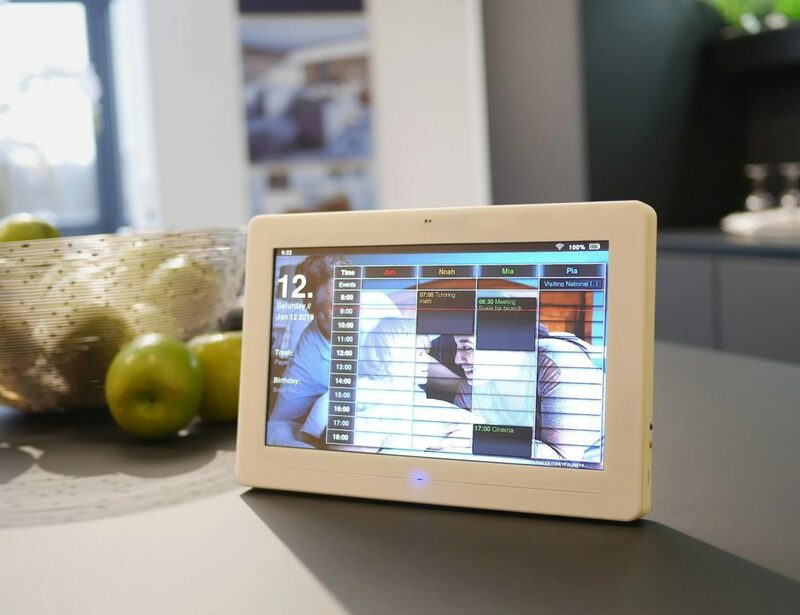 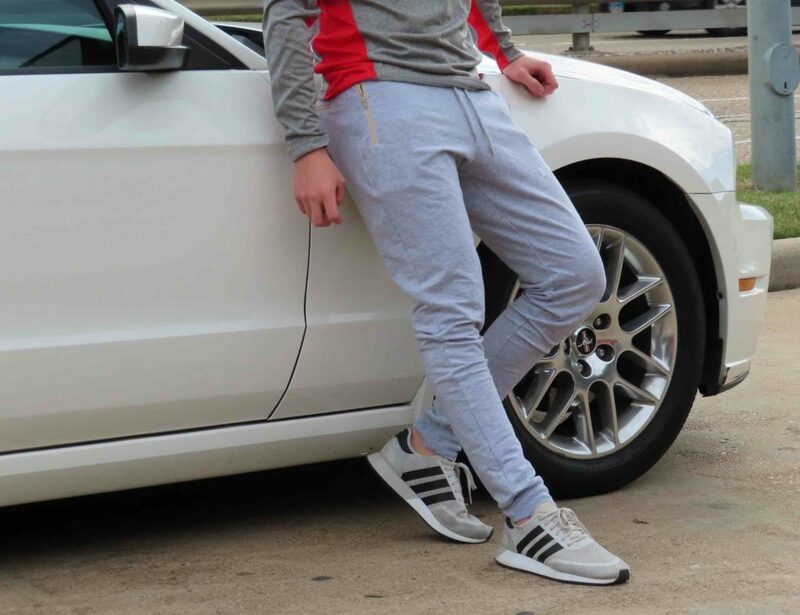 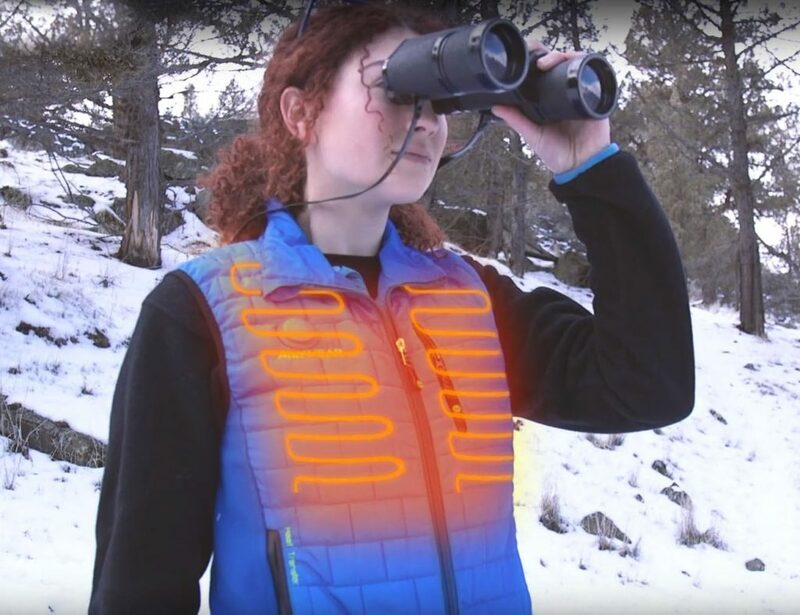 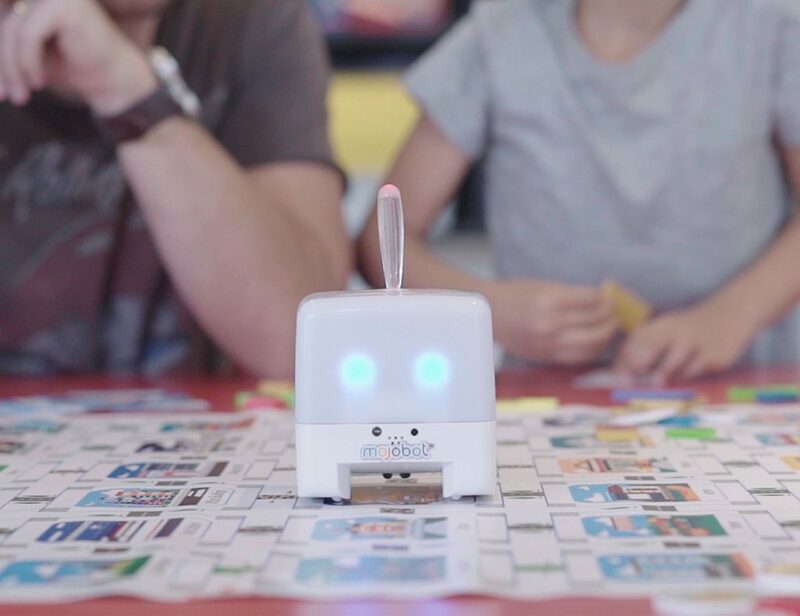 In addition, it offers access to all of its functions without getting in the way. 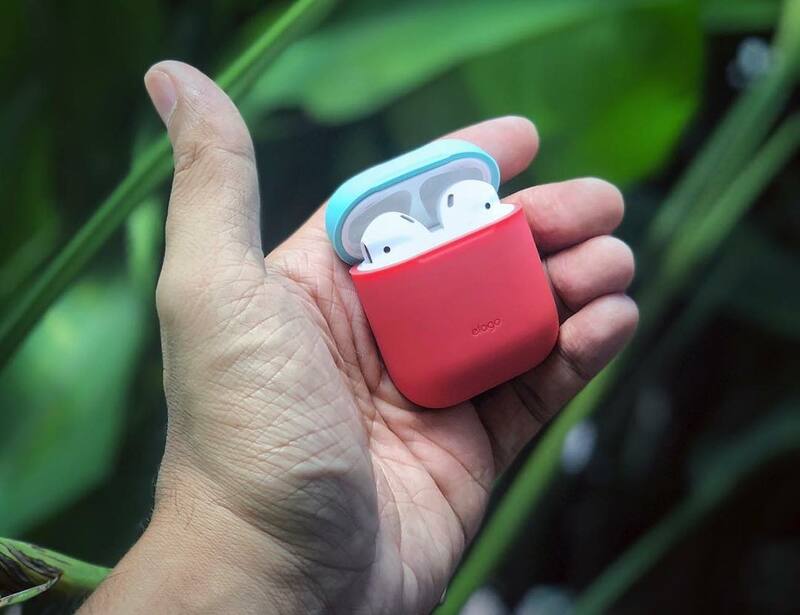 Made from silicone, the case is shock resistant, protecting your AirPods from external impacts and scratches. 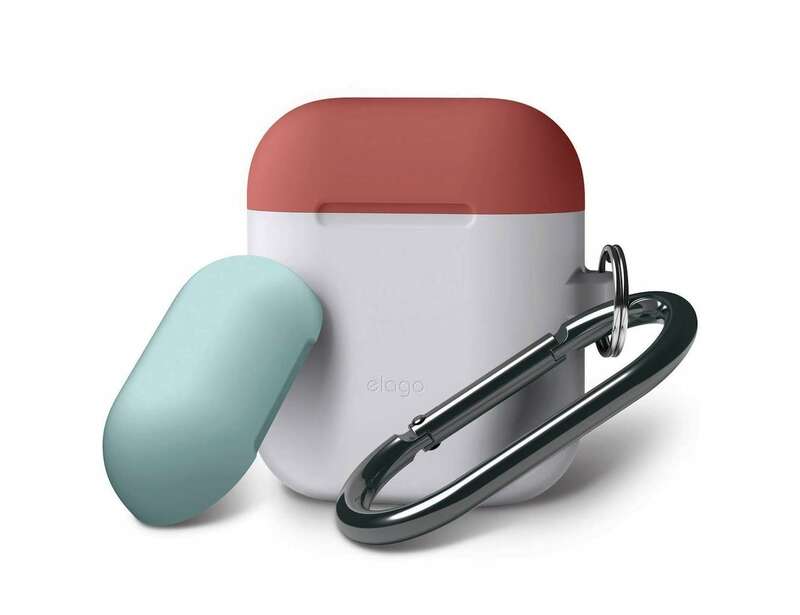 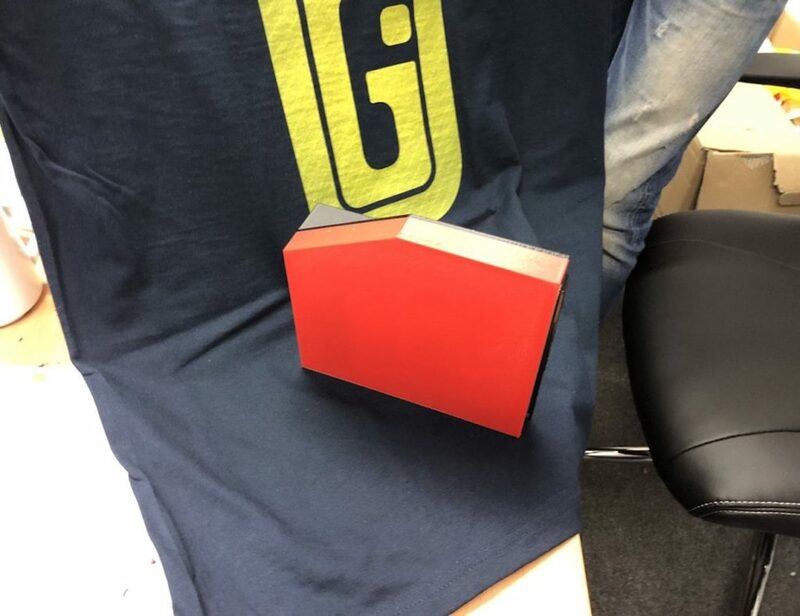 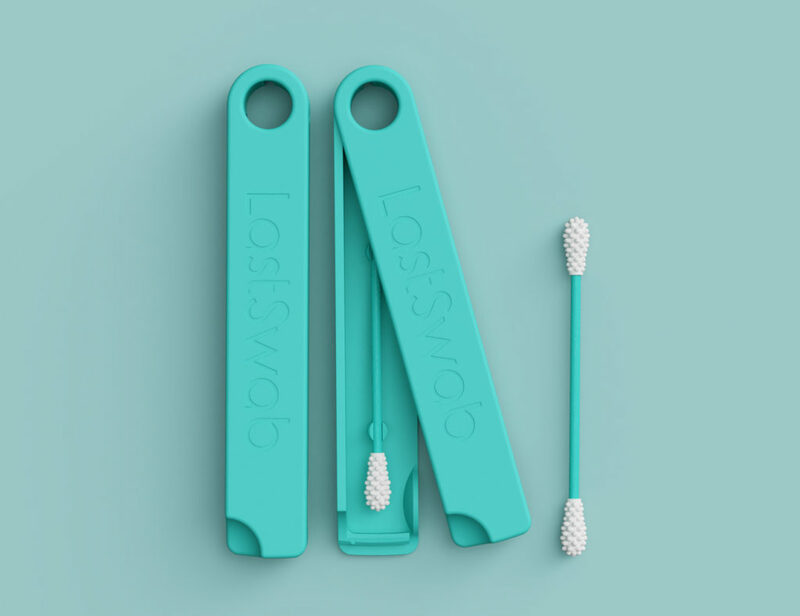 Similarly, the high-grade silicone guarantees that the case is non-toxic. 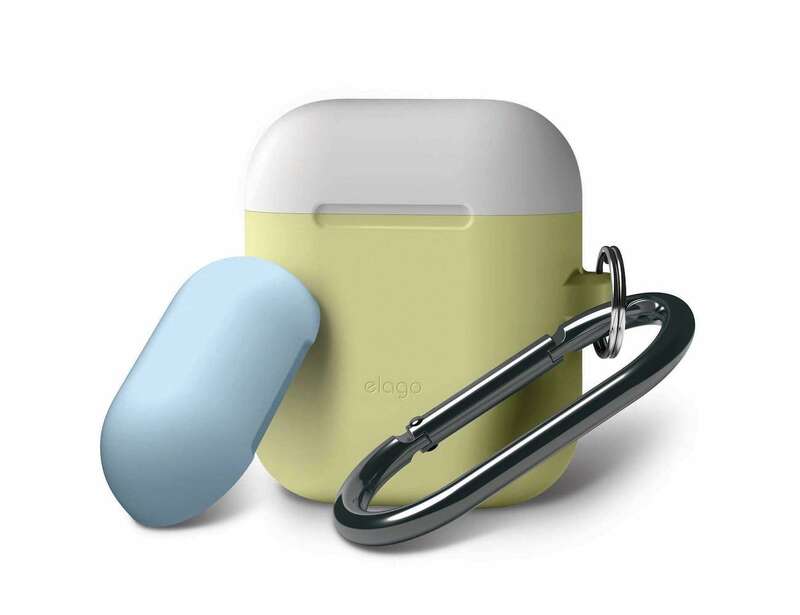 The elago Duo Case comes in many different color combinations. 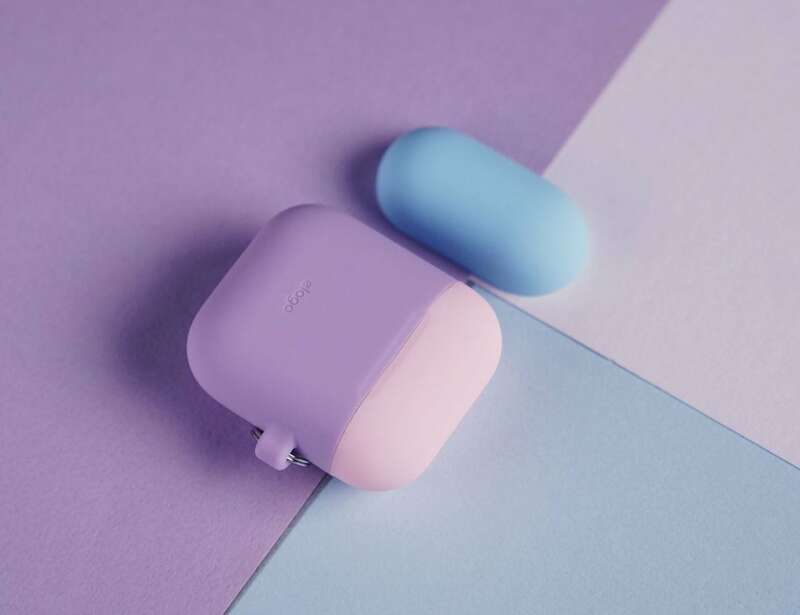 The case comes in several colors including Creamy Yellow, Pastel Blue, Lovely Pink, Lavender, Jean Indigo, Dark Brown and Italian Rose. 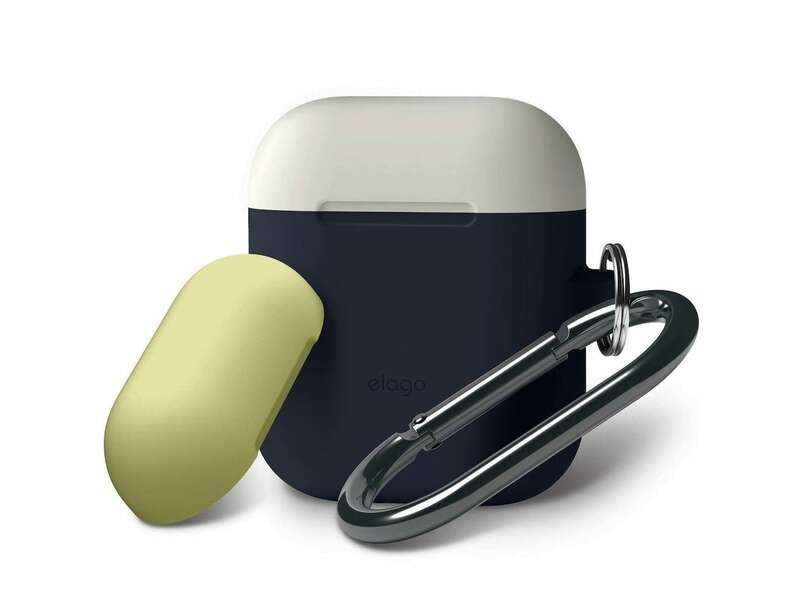 Finally, the elago Duo Case provides a durable carabiner so you can safely attach the case to your pants or bag.